One of the things that Norn are particularly known for are their loud and fun Moots. They are parties where drinking, brawling and challenges tend to happen often. Knut has been hosting a regular moot for a number of years, it's frequented by locals and attracts visitors from far and wide. Food and drink are sold by a number of local merchants who attend each moot. All guest are welcomed to sell their own ales, treats or wares during the moot too. OOC: If you are interested in some casual Norn RP, this is the ideal event for you. Every Monday we will gather and trade tales, as well as RP getting drunk and making merry. 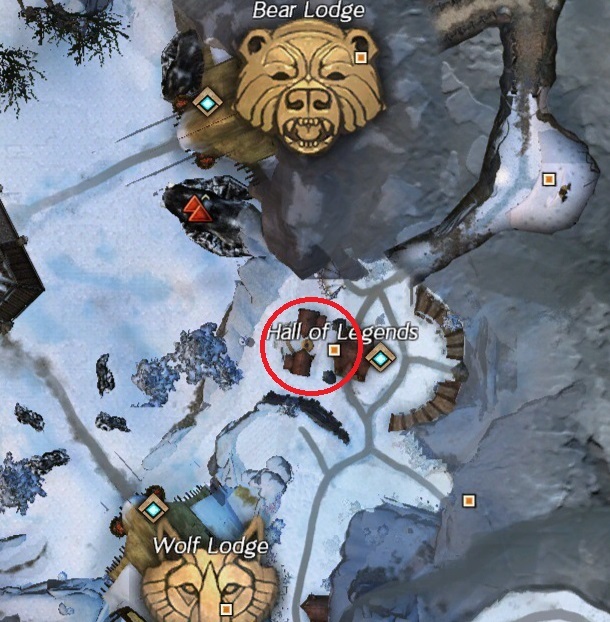 If you feel left out, we promise we're gentler folk OOC than we are IC, so just whisper one of the regulars for ways to approach the rowdy Norn of the Shiverpeaks! Aw yiss. This is looking great. And finally no more "Monday's" to cringe over every time someone replies to the moot thread. I like drinking norn. Which is basically saying I like norn. I'll try to show up some more, I do have a norn that really needs to interact with kinsmen. Yes you do. Bring her! Finaly a Re-thread of this awesome event. Norn moot rules! And credits to Scarletwolf, ofc. Is this a Norn only event? Hardly. 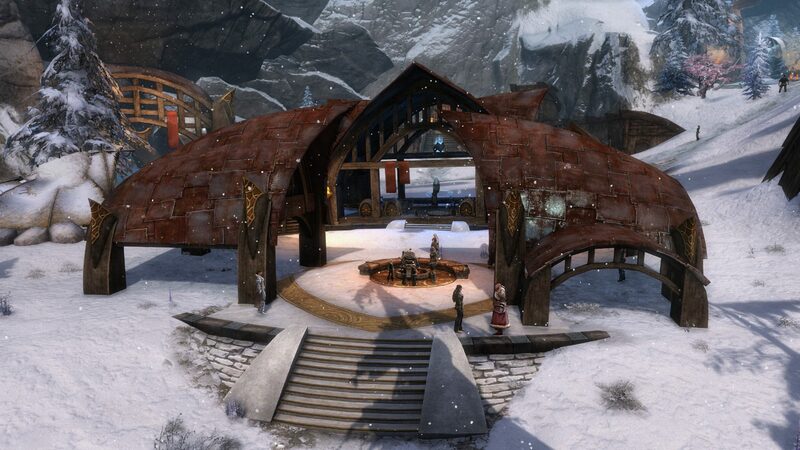 This is an event hosted in Hoelbrak, which is the Norn "capital", as such it is predominantly a Norn thing. However Norn tend to be quite welcoming to foreigners. There are usually several non Norn at Moots, they have in fact outnumbered the Norn on several occasions. Then I'll be sure to drop by! Granted my Sylvari won't be social, but he'll hang around. I sadly can join this merry event this time, but hopefully next time!